Bernard Vadim: 3D sensors at Jouable symposium. Vadim Bernard. Incident.net group member. - 3D sensor shwon at Jouable. Art, jeu et interactivité. Ensad. SH No 36 (actu). Vaggione Horacio. Composer. Wikipedia. He specializes in micromounting, granular synthesis and microsound. His scores are often composed for mixed music (interpreters and computer generated tape). Vainio Mika. Experimental music. Producer. He forms the group Pan Sonic with Lipo Vaïsanen. - Concert and Master Class at Générateur de Gentilly (Val de Marne) May 2012. Vaïsanen Lipo. 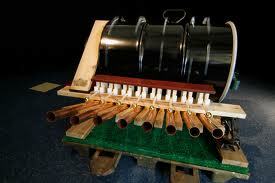 Experimental music. He forms the group Pan Sonic with Mika Vainio. < Variational methods for multimodal image matching. AH No 97 (concepts). Valbuena Pablo. Augmented sculpture and town installations. blog.palast . Valla Clément. Architect, oriented to digital art. > Google Earth (2012). Shown in Caen (France). 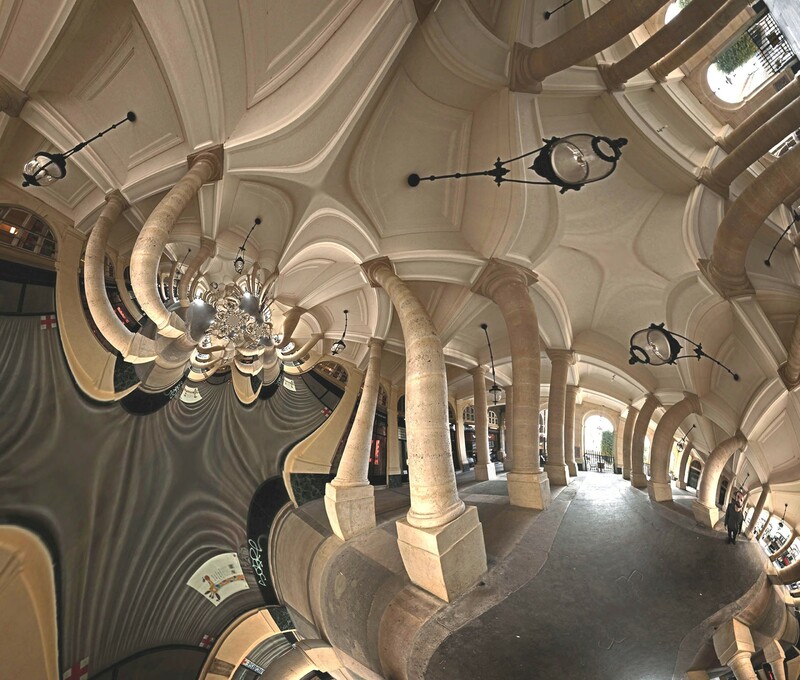 Google earth pictures, artistically transformed. Valensi Henry. Musician and painter, 1920's. - [Popper 2] p. 14. > Naked on Pluto (2011). A game part of Robots and Avatars, by Aymeric Mansoux, Dave Griffiths and Marloes de Valk. > Symbiotic Interaction (2016, 17), by Maria Castellanos and Alberto Valverde. 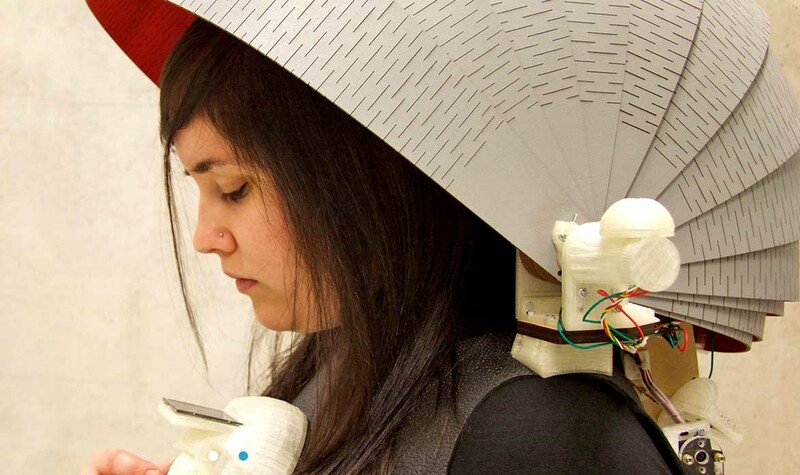 A garment carry tiny plants that monitors the surroundings and inform the wearer about "everything around". >Sunlight entering the Bronx Museum on my 50th Birthday (2030). (2013) HD video. Vanarsky Jack. A member of Oupeinpo. - [Lioret] p. 55, [Greene] p. 21., Parfait] pp. 71, 111. , [Baudouin]. > Poem Fields (1964), cited by [Dixon 2007]. Van den Bulcke Kora. Co-founder of the Workspace Unlimited group. Van der Cruijsen Walter. Member of ASCII-ART-Ensemble. van der Kleij Danny. A media artist, notably radio. A member of La Société Anonyme . > Radio-Undesignated (2012) Archive page. "An internet radio station where the secluded utopian nature of the radio broadcast is seen through the medium of audible codes." Vander Kooij Designer, using 3D printing . "Every piece is industrially produced one of a kind". - Present at Overtoon expo, Imal, on spring 2013. Capsule (plastic, then wood, over the head). Van Eetvelde Catharina. Linear drawings, sometimes transformed into films. One of the most original digital (more or less) of the 2010's. > Undo (2010). Animated app prepared for iPad. Online presentation. Vanhee Gwen. Algorist. See note in Art génératif. Van Hemert. Automatic painting Mondrian style [Lioret] p. 99. > Slave City (2006-2007). Sculpture. Commented in [ Debatty et al. 2011]. Not very digital. Van Loenen Jasper. Web art, with thoughts about web culture. > Kill your Darlings (2012). 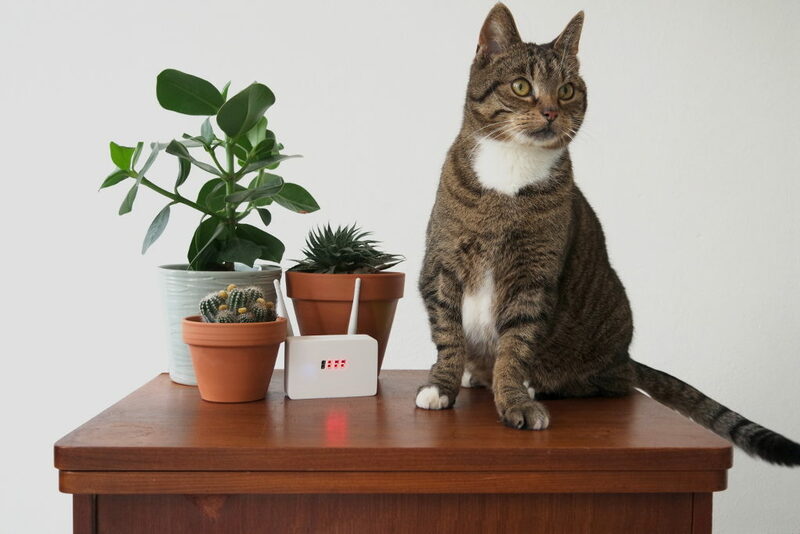 > Life needs Internet (2012). > Terminal Time (1999). by Steffi Domike, Michael Mateas and Paule Vanouse. The audience is posed questions and the volume of applause to each answer triggers a computer program to intelligently compile a film montage customized to their states ans sensibilities" (from [Dixon 2007], which includes a picture). > Items 1-2,000 (1996). Commented with pictsure by [Dixon 2007]. Van Stenis Miyo. "Net artist, poet, designer and belic mother". Van Tongerloo Georges. Painting with mathematics (indicated by Alain Lioret). Wikipedia. Wendy Van Wynsberghe. Wiki. "DIY" digital artist, using open sofware. Vardanega Gregorio. Lights and moves. (not LEDS) Galerie Denise René. Wikipedia. > First kinetic work (1957). Varèse Edgar. 1883-1965. Cited by [Baudouin]. < Varèse. by Odile Vivier. Seuil 1973. Varisco Grazia. Lumino-kinetic art, 1960's. Encyclopédie Larousse. A member of Gruppo T.
Vasarely Victor [Popper 1] pp. 19 20 22 24 69 81 93 104 204 . 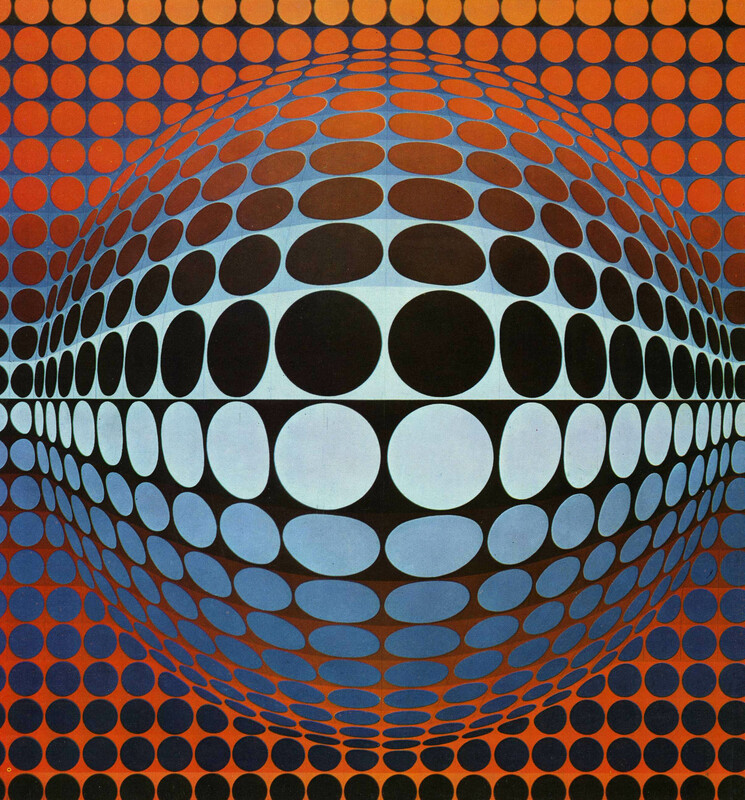 < Victor Vasarely. 45 works on a microfiche with jacket, published by Editions du XXe siècle, Paris. > Por Si So (2007), Cited with picture in Artpress2 Art in the digital age, May-June-July 2013. Vasiliev Danja. An interview for Furtherfield. Vasulka Steina and Woody. Wikipedia. Comments in [Baudouin], notably pp. 159-161. > In the beginning was noise (2014). Exposition at Gantner space (Alsace, France)..
> Transformations, (1974). with Tom Demeyer. > Hybrid Hand Studies (1973), quoted by [Couchot 2003]. Video. - In 1971, they found The Kitchen, a collective for video artists. > Calligrams (1970). Using a complex digital system. Cited by[Parfait], p.
Vaucanson Jacques de. (1709-1782). Famous automata, included a flute player. Wikipedia. Veenhof Sander. Bio-Art. NDRV webpage. > DIY Plant (2009). Interaction between a plant and a computer. Dedicated website. > Kinisi (2014). 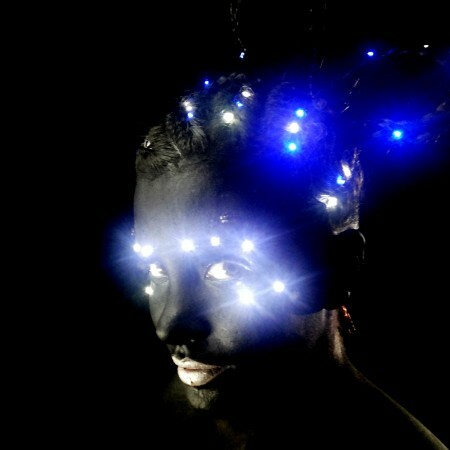 A kind of mocap, with some sensors on the face, a conductive eyeliner, controls the illumination of the headdress. Each movement of the lips or eyebrows generates a specific illumination. Veilhan Xavier. Sculpture. He has founded a studio with several artists (see the website and Wikipedia). Typical with his angular volumes. > Light Machine (2009). Pixelization of video through a matrix of light bulbs. > Richard Rogers (2009) Cited with picture in Artpress2 Art in the digital age, May-June-July 2013. < Le compositeur à l'ordinateur (1955-1985) : des moyens de rationalisation aux outils de réallisation. in Musiques, arts, technologies, pour une approche critique. by Roberto Barbanti, Enryque Lynch, Carmen Pardo and Makis Solomos. L'Harmattan 2004. < Politiques de la musique contemporaine. Le compositeur, la "recherche musicale" et l'Etat en France de 1958 à 1981. by Anne Veitl. L'Harmattan 1997. > Autoportrait (2003) . Quoted with a picture by [artpress 2015]. Venieri Lydia. Richly semantic matte painting (at first sight at least). > The Supper (2012). Shown in Fiac Show-Off. > The last Supper (2009). > Absolute Kelly Cooperative project. [Whitelaw]. - Lioret p. 204-208 "When Disney meets Darwin". > Kennectic World (2001) [Couchot 2003] "She puts in body contact the internauts with interactive virtual characters, evolving in fancy worlds". Verbeeke Antoon. Co-founder of Skullmapping. "Antoon is a visual artist. His paintings can be recognized by a strong 3D illusion. His so called "Lonely subjects", in the middle of a big white space, provoke a meaning that is poetic, evocative, and often with a funny witticism. His urge to experiment has led him into the skullmapping adventure, where he uses his artistic know-how into new media art. Verbrugghe Bruno. A computer scientist and musician. Co-founder of Dualo Cy. Vercoe Barry. Music Cited by [Baudouin]. Verde Giacomo. See Transmediale page. Since the 1980's. Low tech. de Verdière François. Painting, illustrator. Ver Hague James. Painting. Quoted by Dada-Compart. > Helikos (before 1977). A picture in the Recode project. Verjux Michel. [Popper 1] pp. 129, 130. Verlinde Hugo. Digital artist, combining sculpture and generative imaging. - Quoted by Aziozmanoff 2015. 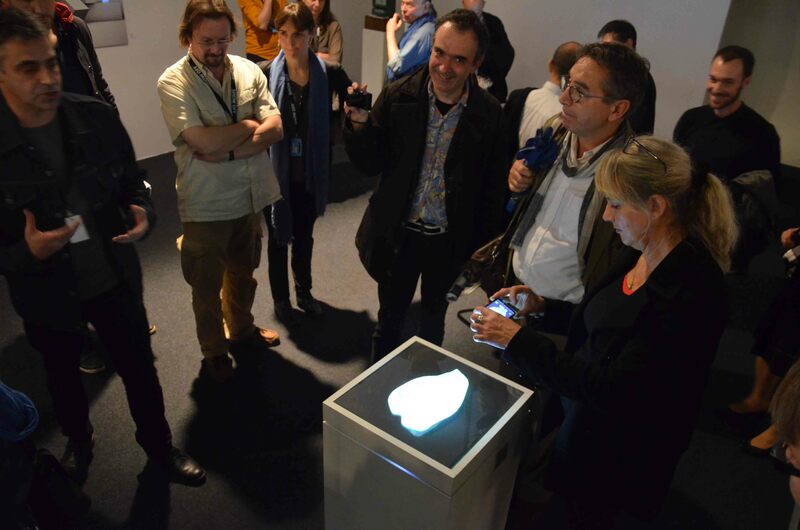 - Lotus I (2013) Presentation at Galerie Charlot to Paris ACM Siggraph and Algorists members. A Flower in the Generative Spring. (2013). - His work combined with a Schoeffer's sculpture (2012). Our note. > Univers-îles (2009). Presented at Show Off 2013. > Boreal (2010). 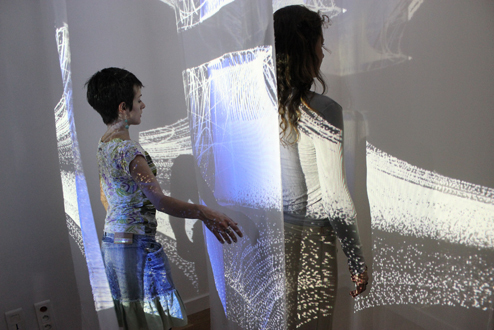 Interactive installation. He was destined to an engineer's career, but Verlinde choses cinema at college age, entering Louis Lumière School rather than a traditional "grande école". But he embarks from start in this career with a passion similar to the algorist's one : the magics of forms generated by algorithms or equations. He had felt that as soon as his 16h year, due a Casio FX7000G, one of the first programmable graphic pocket computer. For generating images, he chooses four curves (said "transcendent" by Descartes) : sine, cosine, exponential, logorithm. These will feed his first basic animated entities : The Dervishes. He constraints himself to his four functions plus a saturation parameter. 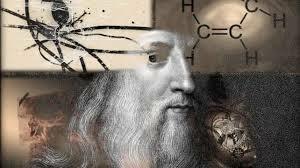 He develops empirically, on his feelings: "I shall ticke the equation a some place or other, and I validate visually". Looking for a wider space, beyond synthetic image, he modulates it and gets its substance by projecting them on performers bodies, without crossing the borders or cinema : Aldébaran (2001), Géminga (2003), Bételgeuse (2004). On this first phase nothing is better than in interview "Un cinéaste à la croiseée des pratiques", by Raphaël Bassan on June 2005. All the artists of this period (notably like those who testify in the seminaries "Histoire de l'image de synthèse française" set by Pierre Hénon for Paris ACM Siggraph, he never fails to remind the weight of these times processes : four minute for an image, ence seven work days for three minutes of film. He makes a first break on 2005, with video installations, so breaking his relation with the cinematographic surface... and the world of cinema says him, regretfully : "I can no longer write about you". But, beyond its artistical charm, this jump into a new space enters him into a more dynamic economic model than synthetic cinema : the world of contemporary art. Its also another social environment : the Beaux Arts and their specific ways of living. A difficult world, but he is rapidely appreciated. From the renting of his films for each projection, he starts the selling of his installations. Then he becomes able to earn his living with an art that, still being digital, abides also to the "sculpture" category : : Iris (2005), Altaïr (2007), Univers-îles (2009), Constellations (2010). - social : becoming a digital artist properly speaking, he passes the customary usual border of contemporary art. He enters a new universe, not an easy one for that, since the market opens slowly. But this biotope fills his holes, notably with the opening of dedicate galleries (Numeris Causa, which wont survive, then Galerie Charlot, later Lélia Mordoch and Denise René), and some critics who try to acquire the necessary competence. Fortunately, his stay in the world of art widens his commercial talent and his network (private collectors, public markets). He succeeds there all the better that some of his works can be considered sculptures, even if their soul (a term he loves) lies in generative computing. La Croix, at Saint-Merry. " The sky is not above nor below, on left nor on right, it is exactly in the center of the chest by a man who believes. "(Salvador Dali, cited by the Voir et Dire website. His practice, in the 2012, makes great use of enameled steel, gathered in more or less large number, placed at different depths. Their slighthly ochered white color and their structure shines and slitghtly undulates, highlights the projected images, be they set of rectangles or curves. The material is robust. It may be used for pieces small enough to be hung in a gallery or larger, as in the Cross exposed on the ground of Saint-Merri church in Paris (end of 2012). Of course, the woks comes to life only with a projector placed a some distance (generally, hung to the ceiling) and is dark enough space. Verlinde will not stop there. He has perceived the rich potentialities of LED Art, and works notably on a great set fot the Erevan town (capital of Armenia). Some ten meters high, it would top the Opera house, which closes the perspective of the tows main street. So, it would draw a livint link between the concret life of the avenue, the sophisticated architecture of its façade and, nearly at infinite on the background, the Ararat mountain, a mystical place considered as the landing spot of Noah's ark. So it would take perfectly its place in the trajectory of that artist who has always felt, under algorithhms and equations, the call of transcendence. As he says himslelf: "Since ever our images bear space ; a curve, sensual, geometric space, fleshy and live vibrating". I have for ambition to give flesh to our new relation to space, using the specific resources of digital. I shall relate body do space, and make infinite intimate". (L'infini intime, Fragments, 2003-2012). 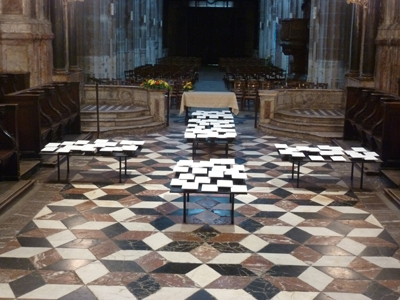 > Animated Cross (2011) presented in Saint-Merri church (Paris 1er). Typical Verlinde, with light plays projected on black and white panels set on the ground. The ideal place for such installation. Detailed comment on the Voir et dire website. > Magic Square (2011). The artist welcomes public and calls it to participate with him to an in situ developed magic square. > Alcyone (2011). Dance combined with generative image projection . - In 2011, shows at Galerie Charlot and Galerie du Buisson. Vermang Els. Member of LAb[au]. > EMO-Synth (2009). Control device of music with EEG headset. Le project site. Archives. 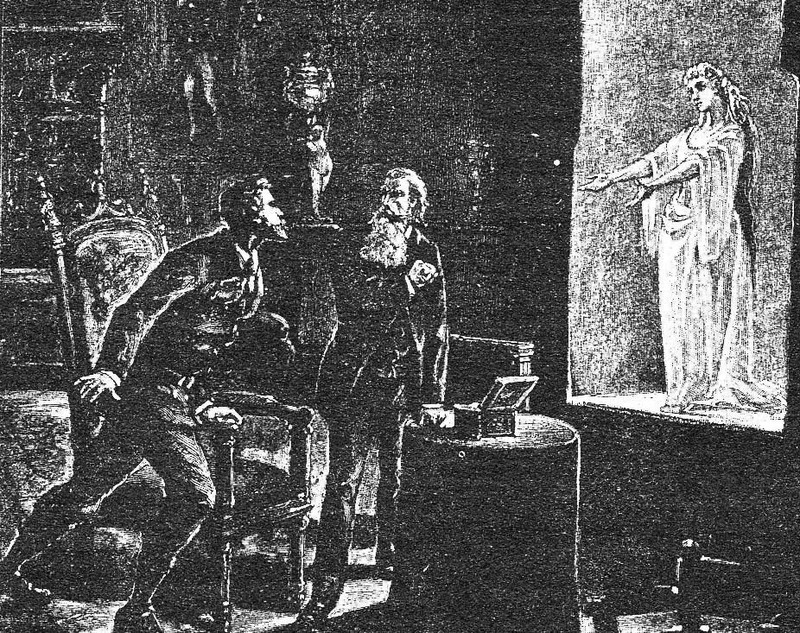 Jules Verne: 3D video in Le château des Carpathes. - One could say : "He had foreseen everything... and even more". He is mainly famed for the submarine in Vingt mille lieues sous les mers, or the helicopter in Robur le Conquérant. But he did not neglect information and communication technologies. < Paris au XXe siècle, an early work, unpublished until 1994 (Hachette), with rather delirious views about accounting machines. But his views on new media are mostly developed in a novel The Day of an American Journalist in 2889, published in the American magazine 1889. Multimedia, worlwide (and interplenatary) communication by optical ways, integrated managemnet information systems, domotics... this dense and short (35 000 signs) novel merits to be read. Find here online its integral text, plus the illustrations of the French version. Vernhes Eric. Digital cinema. His journal. Biography by Flight Deck. A note on Flight Deck. - His exposition at Charlot Gallery, Sept. 2013. Our post. - Betting on cinema as a global medium, he makes it with the cooperation of inproviser musicians (Serge Adam, Benoit Delbecq, Marc Chalosse. He works also on theater projects. > Patient Motion (2004). Performance, digital images and electro-acoustics. Vernier Gauthier. A founding member of Obvious. < 3DVIA. Le guide officiel. Le 3D temps réel pour tous. Eyrolles 2011. Vernhes: L'interprète (The Interpreter), presented at Show Off 2013. < Le traitement automatique des corpus oraux. J. Veronis. ed. SH No 48 (concepts) c. 2003. Verostko Roman. Algorist. web page. > Cyberflowers (2009) Prints on a plotter. Use a classic brush stuck to the plotter head. 4 pages with pictures in [Bohnacker]. > The rock hour (2005 c.). > Pearl Park Scriptures (2004). Several works quoted by [Lieser] with large pictures. 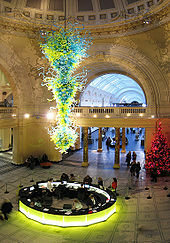 - Works in the Victoria & Albert Museum. > Players 2 (1988) quoted with picture by [Lieser] 2015. > Le nœud (1998) by Jean-François Verreault, Leif Tande and Martin Boudreault. An hyper-textual novel on the web. (1998-2001). See Bootz. Verroust Anne. Inria Rocquencourt. Former Afig chairwoman. Verroust Gérard. Retired professor. A founder of ACM Siggraph. Verstappen Maria. See Erwin Driessens. Vertice. Nova publisher (creation and visualization of interactive 3D contents). Vesna Victoria. Performance, communication, relational. > Bodies@INCorporated (1995). With Robert Nideffer. [Paul], [Greene] p. 108. Page UCLA. > Notime (2001) [Popper 2] p. 322-324. > Datamining Bodies in the Ruhr (2001). [Popper 2]. > Nano (2003) [ Popper 2]. > Do you see what I see (2006). Siggraph presentation. Uses Photoshop bugs. Veyrat Marc. What does he makes ? He is quoted on the Biennale de Lyon website. > U-rss OD-i_see (2015). Video. Video, generative, and music. < 100 notions pour l'art numérique. par Marc Veyrat (ed.). Les éditions de l'immatériel, Paris, 2015. Vico Francisco J. Professor. Artificial Intelligence. Victoria & Albert. Chandelier in the main entrance. Not digital, but, in such a place and with such a design, it would deserve to be. la diffusion culturelle. Presses universitaires de Bordeaux. 2018. < Net Art (at Labex ICCA). In preparation. < Museomix 2013. by Geneviève Vidal, with Cecilia Jauniau and Anne Gagnebien, 2014. Report on Museomix 2013 at Musée des Arts Décoratifs-Paris. webpage. Vidal Geneviève with Cecilia Jauniau, Ilaria Valoti and Anne Gagnebien, 2011. webpage. < Usages de l’innovation interactive in Papy Fabrice (ed. ), 2007. Nouvelles Technologies pour la Société. Vidal Miguel Angel. Co-founder of Arte generativo (1959). Vidéoformes. 12th meeting on the travail journal in Clermont-Ferrand, Nov. 2011. Sites : www.videoformes.com _ videoformes@videoformes.com. Viennot Eric. Games and multimedia. Wikipedia. Not well known in the computer graphics milieu, Viennot is quite celebrated in some spheres, and has been nominated Chevalier des Arts et Lettres. > In memoriam (2003). A transmedia fiction. Vieux Anne. Multimedia. She processes holograhic pictures to create "wrapings" and patterns superpositions. Vigouroux Nadine. Co-leader of Handicap work group of CNRS (AH No 69). Vigroux Franck. Wikipedia. Music and experimental cinema. > Ruines (2016). See post. Vila Doris. [Popper 1] p. 136. < Ce corps incertain de l’image, edited by Jean-Christophe Vilatte and Josette Sultan. L’Harmattan, 1998. > Variation on 9 squares (before 1976). See image and reconstituted code in the Recode project. > No Title (1973) Plotter drawing on silkscreen, quoted with picture by [Lieser] 2015. Village global. AH No35 (biblio). Villeneuve: The last King's march. Villard de Honnecourt. Wikipedia . Architect, Middle-Ages. > Sketch book (1250). Some of his sketches are forerunners of geometrical modeling. See examples and comments by Viollet-le-Duc (a 19th century architect). Villeneuve Jonathan. He creates poetic machines by assembly of familiar materials, of which, mot of the time, he keeps the original aspect. His works are moving, light emitting and sound producint. They let the visitor guess about their imaginary function. (our translation from the website). - A member of Perte de Signal group since 2005. > Sérénade. La dernière marche du roi qui refuse de mourir (2012). Mechanical. Universcience: La machine à rêves de Léonard de Vinci. > Voler, un jeu d’enfant! Avec Léonard de Vinci. (2012) A game for kids, going with the book Léonard de Vinci - Rêves et inventions (Paris, Casterman). Available on the Apple's appStore. > La machine à rêves de Leonardo da Vinci (2012). A application on iPad, produced and published by Universcience, by Nicolas Clauss (images) and Jean-Jacques Birgé (sound). "A box of secrets, controlled by the user, lets out fragments of dreams that software transforms into a graphical and musical work. Free on the AppStore in Nov. 2012. Has been downloaded some 15000 times. See a note by Anais Dasse. < Da Vinci Code (2000 c.) by Dan Brown. Rather "numeric"... if you like it. Vincs Kim. Artist and scientist. Studio directer, Deakins Univesrity (Australia). < Recognition: Combining Human Interaction and a Digital Performing Agent, by John McCormick, Kim Vincs, Saeid Nahavandi, Steph Hutchison and Douglas Creighton (Deakin University, Burwood, Australia) and Adam Nash (RMIT University, Melbourne, Australia). Communication at Laval Virtual 2014. Vinet Hugues. Ircam Director (Institut de recherche et de coordination acoustique). < Interfaces homme-machine et création musicale. ed. by Hugues Vinet and François Delalande Hermès 1999. Viola Bill. Art video. Wikipedia. The most famed of video artists. His works behave right well in auctions. Not properly digital, but very near. - Cited many times in [Parfait]. > The Crossing (1996) , [Murray] p. 49- 57. > Stations (1994). In the collections of Moma (NY). - [Couchot 2007] ) p. 179. Comments in [Couchot 2003] p. 226. < Will There Be Condominiums in Data Space. 1982. Reprinted with comments in [Wardrip-Fruin 2003]. Viola Ivan. Visualization specialist. Appreciated by collectors. Viollet le Duc Eugène. Wikipedia. - His modeling and systematic work, notably his Dictionnaire de l'architecture, prepared the digitization. - See his comments about the schemes of Villard de Honnecourt, a Middle-Ages architect. < The Architectural Theory of Viollet le Duc, edited by M.F. Hearn, MIT 1990. Virtualdive. Information technologies applied to submarine worlds. - Call for papers. 2012. - 2011 Issue : Paris, Lyon, Nantes, Rome. Visonneau Antoine. Algorist when he has leisure. > Blue Rider (2010 c.) A fluorescent motorbike. Plus elaborated videos. - Member of Un-groupe-musical-instantané, created in 1976. < Les Dix livres d'architecture, translated by Claude Perrault. Bibliothèque de l'image, 1995. VJ MA. Cooperates with The Gulfstream to form "Trajectoires AV. Note on VJFrance. VNS Matrix. A cyber-feminist technoart group, founded 1991 by Josephine Starrs, Francesca da Rimini, Julianne Pierce and Virginia Barratt. [Greene] p. 62-65. Wikipedia. Closed in 1997. > A Cyberfeminist Manifesto for the 21st Century (1991). François Vogel : Escalier Variations. Vogel François Virtual cameras. He combines mechanical/optical devices with 3D programming. > Elongations (2015). 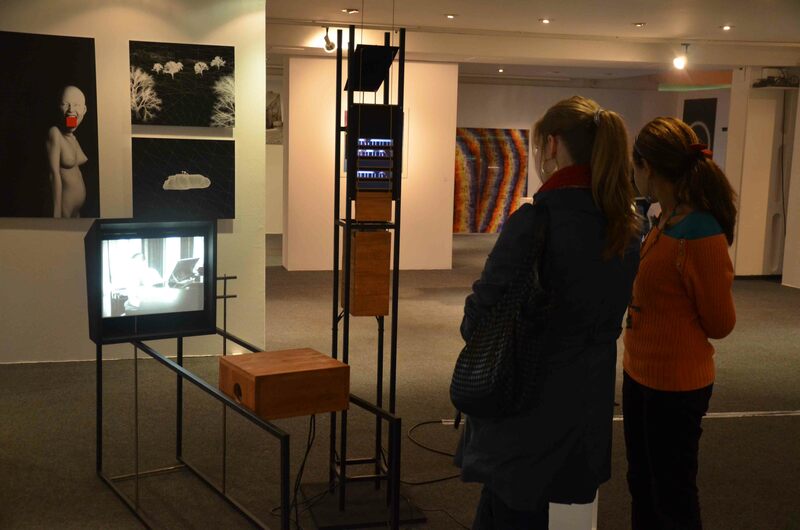 Installation shown at Enghien's CDA. See a video. Vogel Peter. Sound artist, using some kind of sculpture as interactive input. His devices use mostly analog circuits, not digital. Wikipedia. Considered more "cybernetic" than "digital" by Eric Verhnes. > Sound wall (2009). Using it at Bitform gallery. > Cool Hunting (2006). , Youtube video. Voillaume Thomas. No more info than the work Face. > Face (2015). 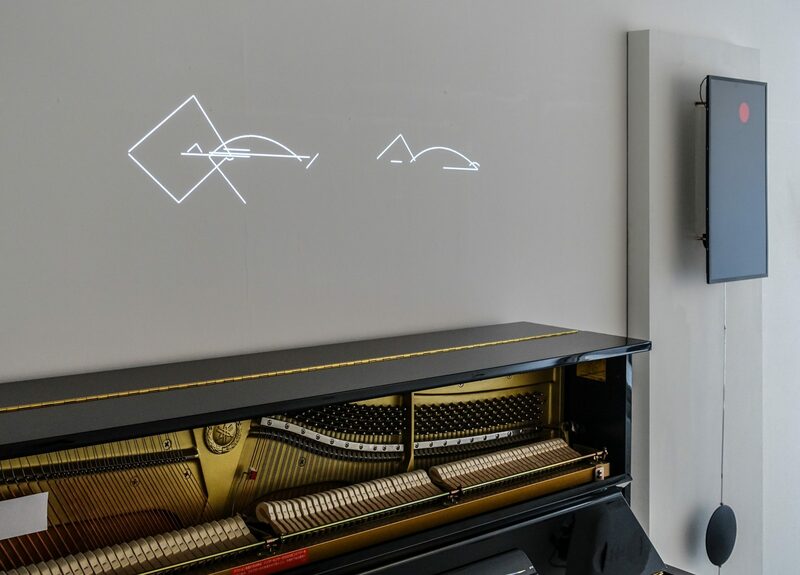 Video mapped interactive sculpture, by Thomas Voillaume and Florian Girardot. Voisin Fred. Music. "Entrepreneur, researcher and producer in computer music since 1989, I develop original computer music systems for music analysis and live performances in collaboration with various artists and research labs in different domains..."
In the field of ethnomusicology, he developed pionneering studies of Central African musical scales using Yamaha DX7 synthesizers. > Last Manœuvres in the Dark (2008). Electronic music, original neuromimetic multi-agent system. > Fuchsia, Orange & Royal Blue (2017C). Movements of srongly colored paper foldings. Could be compared with some works of Labau, with a more sensual expression. > One Hundred and Eight (2010). An interactive wall-mounted Installation mainly made out of ordinary garbage bags. Controlled by a microcontroller each of them is selectively inflated and deflated in turn by two cooling fans. A note in Random Magazine. > 12th of never. towards (1999) [Paul]. Von Hasseln Liz and Kyle. Cooking. 3d printing of pastries. Founders of Sugar Lab. Von Neumann. The central thinker of computing in the 1940's, though many deep thinkers took part in this synthesis. <Preliminary discussion of the logical design of an electronic computing instrument. by A. Burks, H. Goldstine and J. von Neumann, Datamation vol. 8, September and October 1962). The text has been reprinted in a book of lectures (G. Bell and A. Newell, Computer structures : readings and examples. New-York, McGrawHill, 1971). 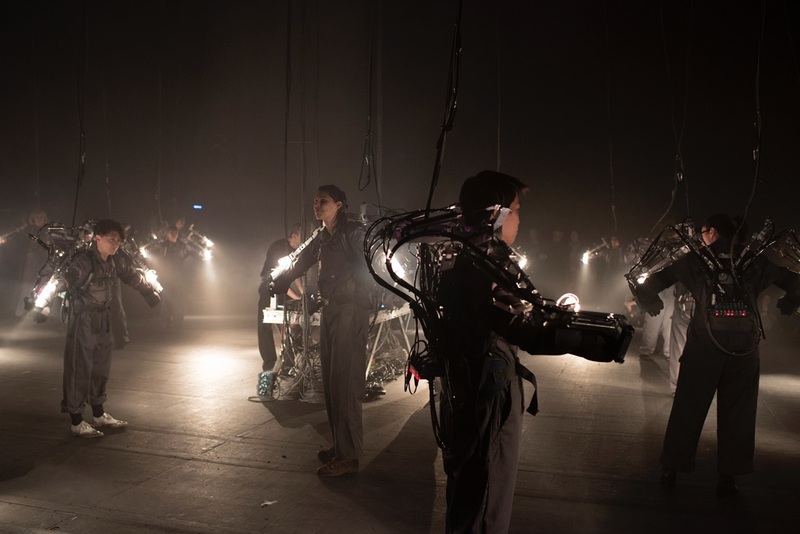 Bill Vorn and Louis-Philippe Demers : Inferno. Vorn Bill and Demers Louis-Philippe. > Inferno (2015). Shown in Prosopopées, Paris Centquatre. - "Loud, nasty, violent systems" writes Whitelaw, which shows three works. > Hysterical machines (2006). 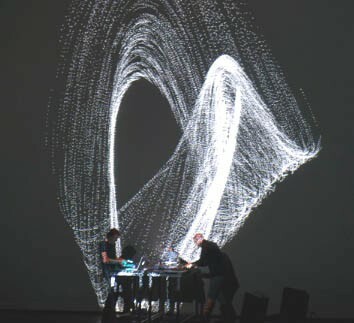 Presented within "Québec Numérique" at Gaité Lyrique, Paris 2012. > Red Light (2005) Presented within "Québec Numérique" at Gaité Lyrique, Paris 2012. > La Cour des miracles (1997).[Whitelaw]. > No Man's Land (1996) [Whitelaw]. > Espace vectoriel ( 1994) [Whitelaw]. Vostell Wolf. Wikipedia. Cited by [Parfait]. - Two pages and a picture in [Meredieu]. > Electronic Happening Room (1968). Multimedia insallation with TV. 3 pages with photos in [Youngblood]. > You (1964). cited by [Dixon 2007] as the first performance to incoporate video (instead of film). Vric: Virtual reality international conference. Part of Laval Virtual. - On line proceedings digital library. Vroege Bas. Curator of the Foto Biennale Enschede 1995. - At Rijkmuseum Twenthe. Exposition Obsessions. Frow Wunderkammer to Cyberspace, in 1995. The catalog contains some digital artists, for instance Luc Courchesne, George Legrady, Jane Prophet or Alexei Shulgin. Photographs, some interaction and CD-Roms. But the catalog is more recent (1998 or 1999). Vue. Landscape generating software (Onsoftware). For example the version Vue 5 Infinite. > Bokiki,(2015C) by Bokiki, a group formed by Irena Vujanovic and Bojan Jovanovic(their website). Drawing, compositing and processing.